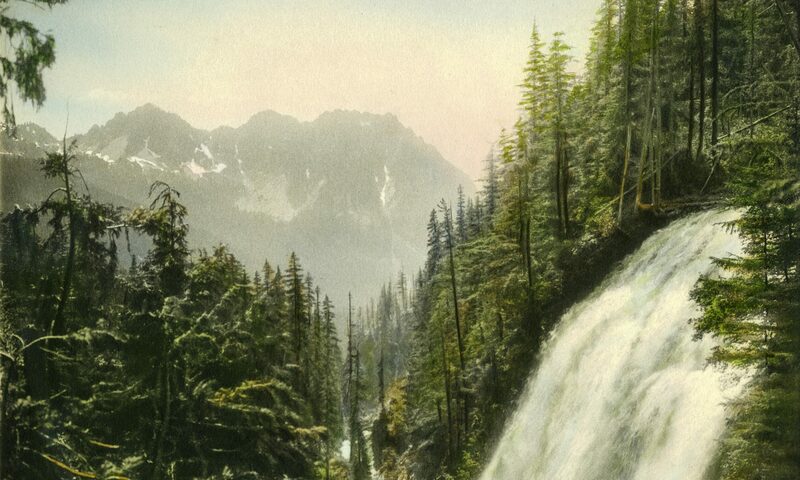 If you are seeking a personal historian, contact one of the members listed here. The managers of this web site do not provide referrals.  If you are a personal historian and would like to know more about the Personal Historians NW professional organization, contact the PHNW Chair using the form below.